Need to re-freshen the look of your home? 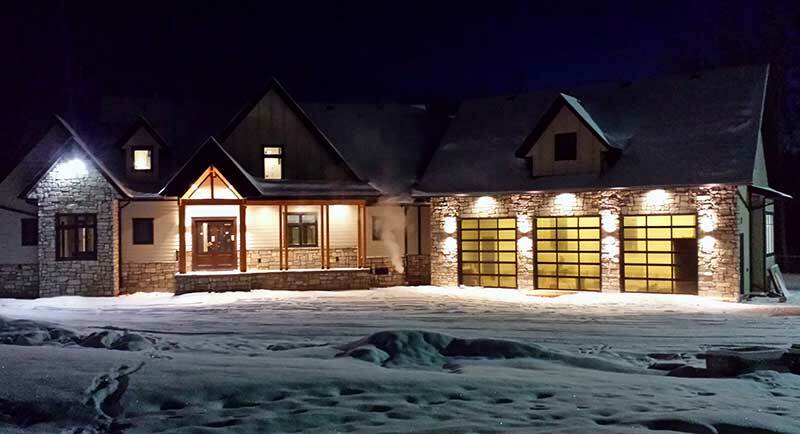 Or just want to upgrade to more energy efficient lighting? 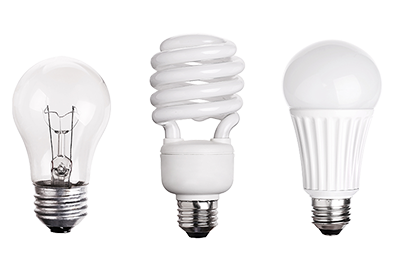 LED and CFL technologies are the same brightness, but LED bulbs require less wattage than both CFL and Incandescent. LED bulbs last longer, and are more energy efficient. Have a new house or business that you are building? We can provide quotes/estimates in a professional and timely manner. Most older homes today were wired with 100-amp service maximum. Today’s needs and demands have pushed up the requirement for more power to 125 amps or 200 amps. Most importantly, new wiring creates a safer environment for you and your family. We will assess fixed wiring hazards in your older home then consult with you in regards to upgrades. A leading cause of electrical fires is when old wiring deteriorates, is damaged, or attempts have been made to fix the wiring by unauthorized individuals who make changes to the original electrical system. 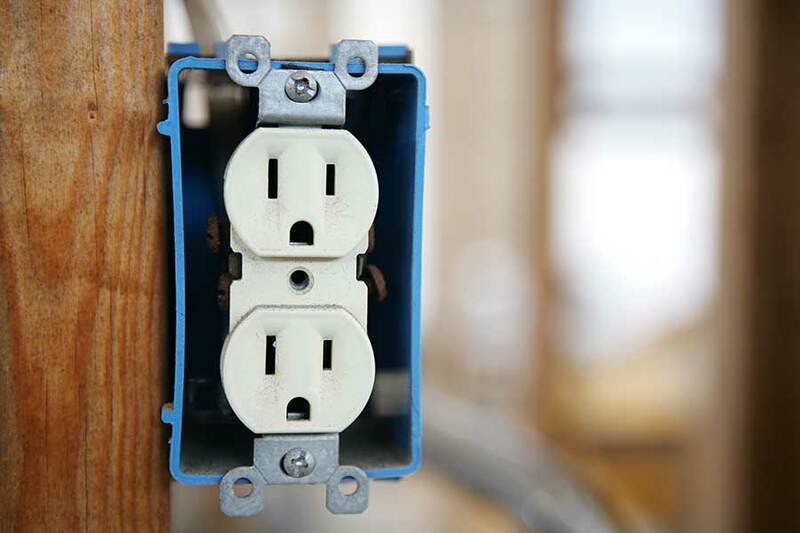 Unless your electrical system is in compliance with electrical code, your safety is at risk. Put us to work for you – trained, experienced and certified. 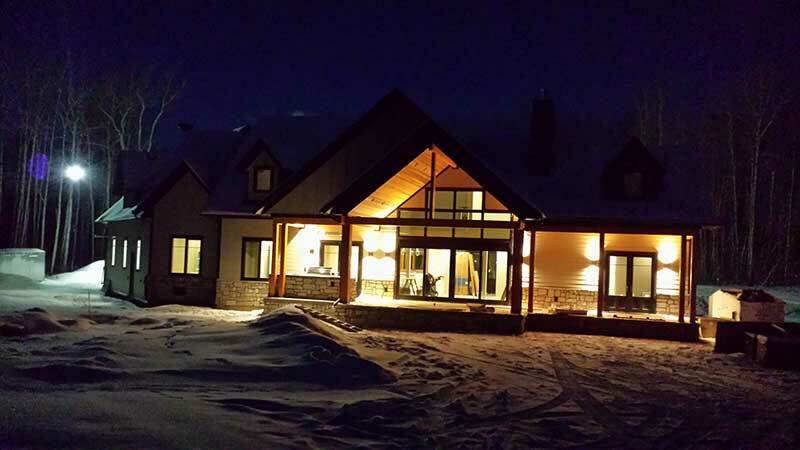 We provide electrical upgrades for both residential and commercial clients. 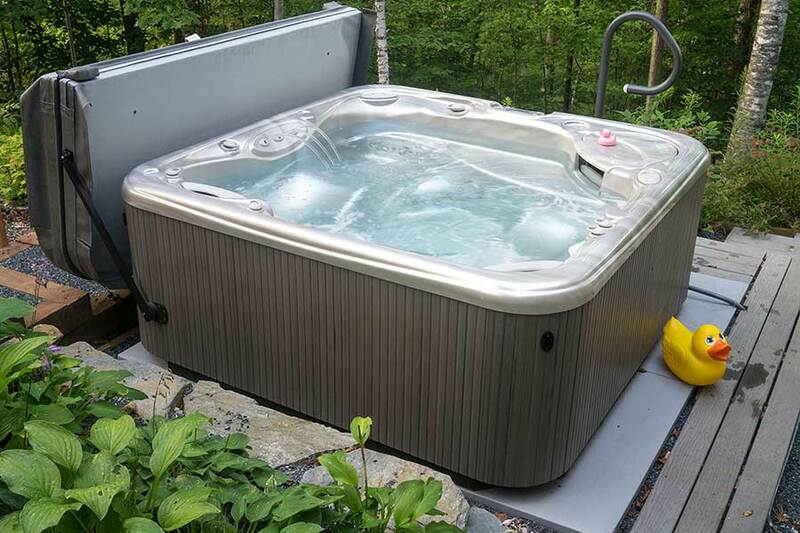 Need a new hot tub, or have a breaker or fuse that keeps tripping? Call us for all your trouble shooting and installation needs. Building a new shop or garage or have an existing one you want power to? 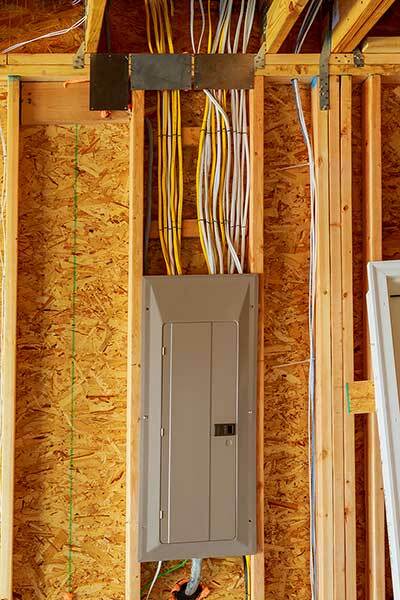 We can run new power to a sub-panel in your garage or shop and install receptacles and lighting to fit your needs. Having an electrical problem in your place of business? 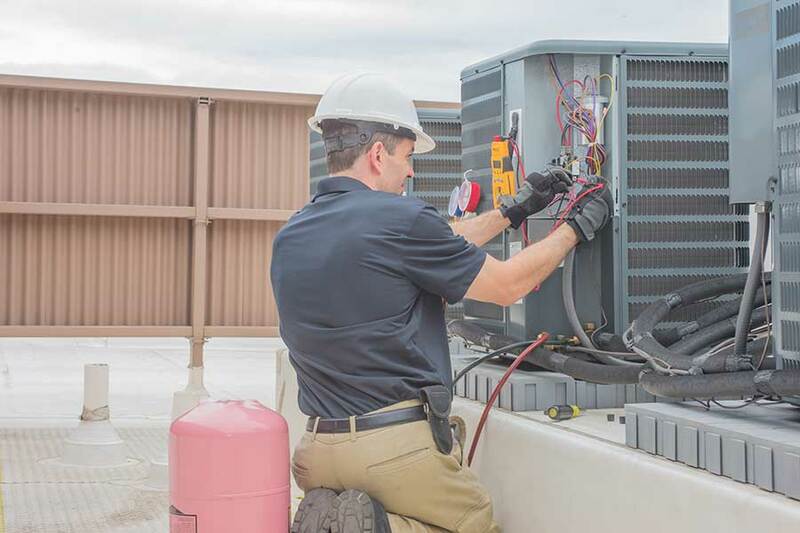 We are experienced in trouble shooting various electrical problems. The Eco-Electrical team takes customer satisfaction very seriously, because we understand you need to keep your business running smoothly. Our company policy is same day call back, free quotes and estimates, quality assurance and satisfaction guaranteed. Safety first! Whether you are building a new home, or renovating your older home, you need qualified electricians to complete your wiring system. We consult with you from the initial assessment to project completion so you are not surprised by our invoice. We provide quality, yet affordable electrical services for homeowners. 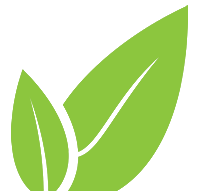 Give us a call, and you will see why Eco-Electrical receives so many 5-star reviews.